OLEO is the latest ‘Wellness Beverage’ for those living an active lifestyle, needing to “Perform Better and Recover Faster.” OLEOCBD-infused beverage mixes make the perfect healthy workout supplement particularly with the trending increase in CBD drink coverage. The tasty powder-based formula, mixed with water, reduces pain and inflammation and also speeds muscle recovery. Available in tubs, I found the individual packets to be very handy and easy to travel with, and I highly recommend this product for those of us suffering from chronic pain like fibromyalgia or from simply living life in the fast lane. 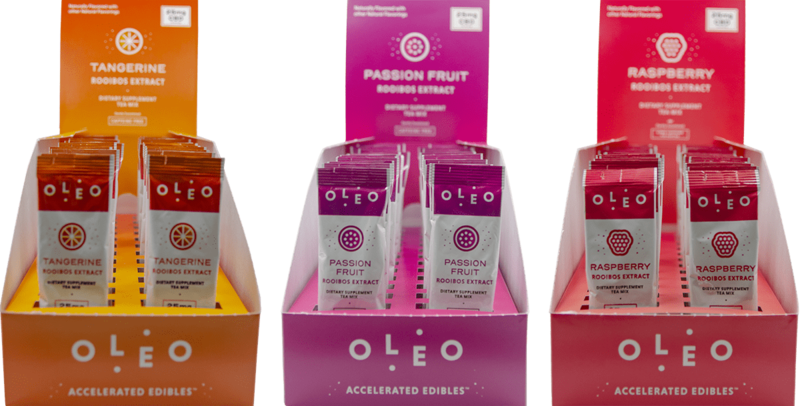 OLEO is an on-the-go powdered beverage mix infused with CBD for the active person. OLEO offers a Coconut Water Mix, antioxidant-packed Rooibos Tea Mix, and a line of flavorless CBD powder called Original Mix, all designed to be water-soluble making them more bioavailable, potent and faster acting than the majority of CBD products on the market today. OLEO ‘wellness beverage’ products contain zero THC and are non-intoxicating, meaning they are safe for law enforcement, active military, or anyone needing to pass drug screening tests. OLEO’s active ingredient – OleoCBD™ – is created with a patent-pending micro-encapsulation technology masking any bitter aftertaste and is optimized for your active lifestyle needs, showcasing its effects within 20 minutes. Pricesrange from $3.75 per individual serving to $90 depending on product and serving size.For details and to order, visit www.oleolife.com. Dads will be thanking their partners for this all-natural “green Viagra” to help put them in the mood! CannaMojo, the world’s first and only cannabis infused sensual enhancement product for men, is now available at select recreational dispensaries throughout Colorado. By blending THC with natural aphrodisiacs in a capsule form, Revered Inc. has created the first product in the marijuana industry to directly target men in the name of sexual wellness. A single CannaMojo capsule promotes longevity and rigidity by increasing blood flow to the genital region. Scientifically proven plant-based aphrodisiacs like Maca & Ginseng are CannaMojo’s core, natural ingredients. The 10 MG of psychoactive THC present in a single CannaMojo allow for a subtle high to heighten arousement and physical sensation by releasing dopamine to the body’s naturally occuring receptors and calming any present inhibitions. “We invented CannaMojo because we saw a void in the industry”, said marketing Director Barry Bard. “From FORIA to Whoopi & Maya, there are plenty of feminine-centric options available at dispensaries. We wanted to give men a superior sexual enhancement alternative to ‘mystery-ingredient gas station pill pack’ or pharmaceutical viagra. And therefore– CannaMojo was born. Consumers report feeling an increased sexual desire within 30-40 minutes of taking CannaMojo. The plant-based ingredients work with the body, rather than on the body, subtly influencing the system for sometimes several days post ingestion so your endorphins or “Mojo” can stay continually activated without the high from THC. 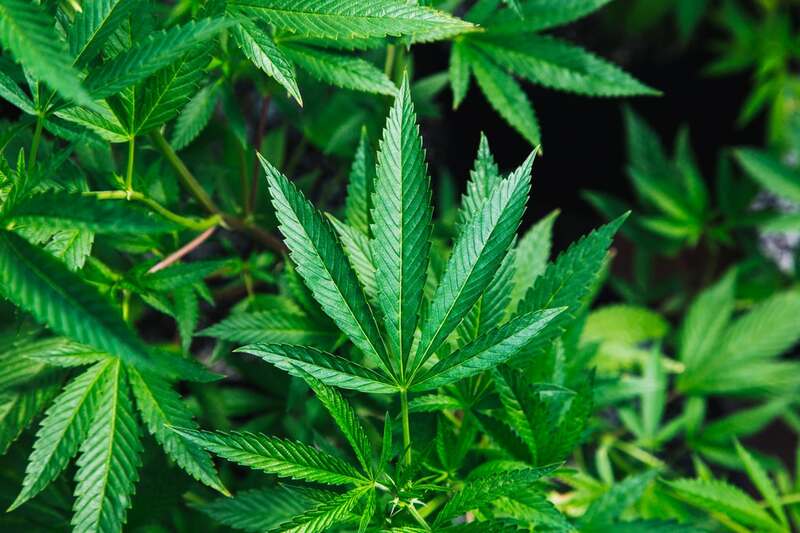 If you’re like me and have painful periods, you might want to consider “weed tampons.” Cannabis suppositories provide menstrual relief without the side-effects typical of ibuprofen or opioids. And unlike other cannabis products, vaginal suppositories provide direct, localized relief —typically without any psychoactive effects. 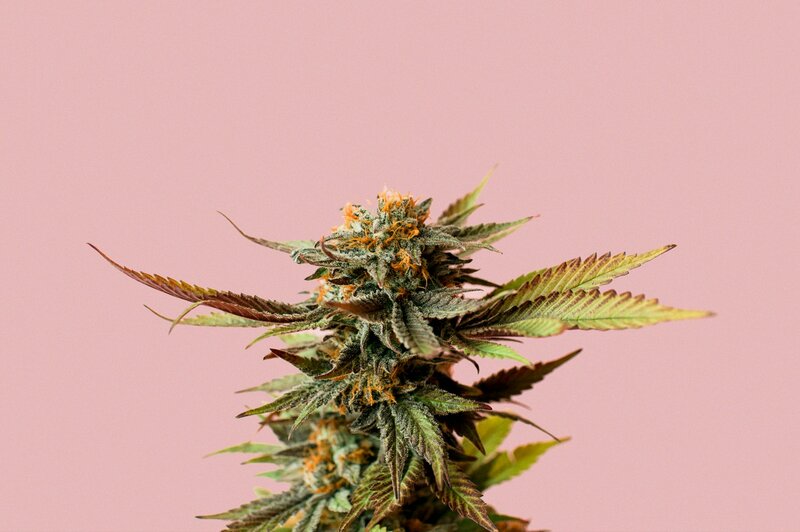 FORIA is collaborating with Staci Gruber, PhD — an associate professor at Harvard Medical School and director of a cannabis research program at McLean Hospital — to study the effectiveness of Foria Relief to address pain and other symptoms of menstruation. The world’s first medical study on the benefits of cannabis-infused vaginal menstrual suppositories, known as “weed tampons,” is seeking volunteers! The time is long past due for an effective, natural & safe alternative for the countless women who suffer silently for decades of their lives. As you can see, Cannabis wellness is certainly on the rise. Something to think about as we head into 2019 and opt for all-natural health solutions. What do you think? 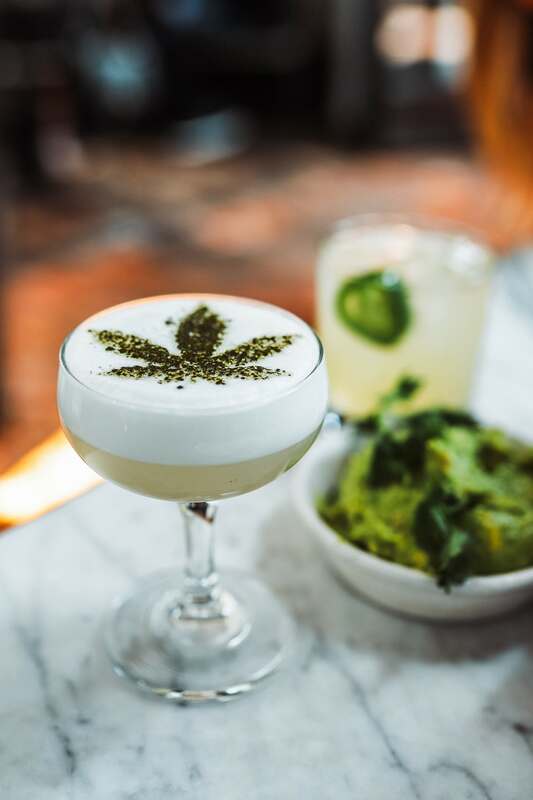 Would you try cannabis-infused wellness products? I can tell you firsthand that the OLEO drinks are very effective. They don’t get you high, but they do relax you and hinder the pain you feel after a strenuous day. I was pleasantly surprised! Thank you for reading The Badass Writer! Please share this post on social media, leave your comments below and subscribe so you don’t miss a thing!